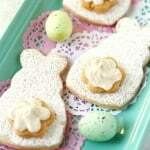 Home » Desserts » Easter Bunny Cut Out Sugar Cookies (Gluten Free and Vegan). Easter Bunny Cut Out Sugar Cookies (Gluten Free and Vegan). 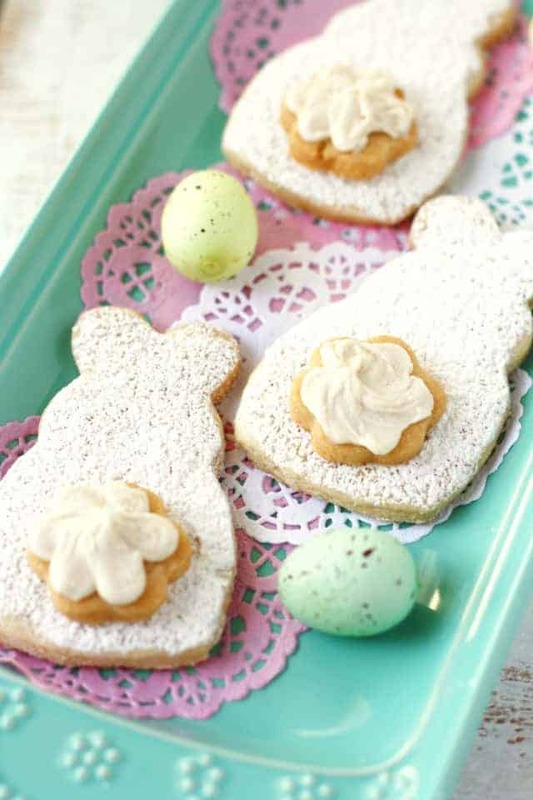 Light and buttery Easter bunny cut out sugar cookies are perfect for Easter! These bunny cookies are gluten free, vegan, and free of the top 8 allergens. I’ve been brainstorming about fun Easter treats – this is such a sugary holiday, isn’t it? All the chocolate bunnies and eggs, and cupcakes, and pastel candies, and it just goes on and on. And since most of that stuff isn’t safe for those of us with food allergies, I wanted to make a fun treat that’s free of the top 8 allergens. I was walking through Kroger the other day when I spotted a cute bunny cookie cutter and I knew that I needed to make some Easter bunny cut out sugar cookies with cute litte fluffy tails. If you can’t find this particular cookie cutter, you can just cut out small circles for the tails, or even just pipe on frosting tails without the cookie. You can certainly frost the body part of the cookie if you want to, I just wanted to try to keep these slightly less sugary. Frosting the entire cookie adds a lot more sugar. I don’t need my kiddos bouncing off the walls anymore than they are already. :) Another fun option would be to add some cocoa powder to the powdered sugar before dusting – then you would have little brown bunnies. 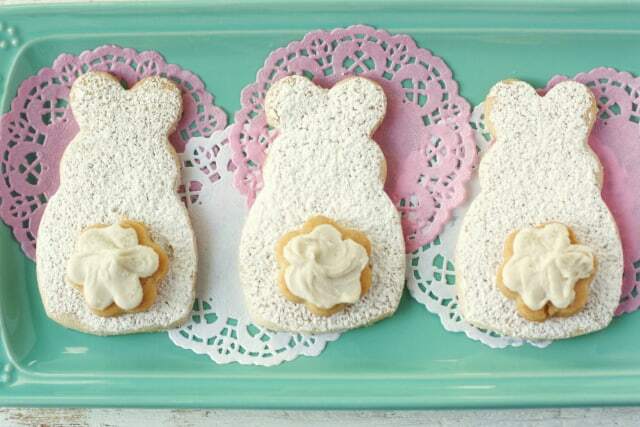 Whatever you choose to do, these Easter bunny cut out sugar cookies are sure to be a favorite this holiday! 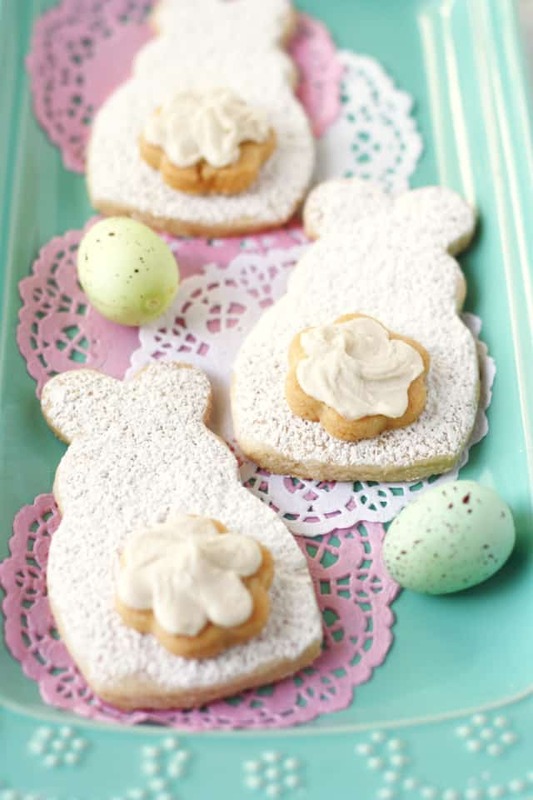 Cute little Easter bunny cut out sugar cookies are free of the top 8 allergens and so delicious! Cream together the vegan buttery spread and the sugar until light and fluffy. Add the applesauce and vanilla extract and mix until smooth. Add the salt and the gluten free flour blend a cup at a time, mixing between each addition. The dough will be fairly thick. Divide the dough into two portions and flatten into discs. Wrap each disc with plastic wrap and refrigerate for two hours. Roll the dough until it is about 1/4 inch thick. Cut out shapes (I used this cookie cutter) and place on the prepared cookie sheet. Bake at 350 degrees for 9-11 minutes, or until just barely golden on the edges of the cookies. Let cookies cool on the pan for a few minutes before moving to a wire rack. Make the frosting: Cream the 1/4 vegan buttery spread until fluffy. Sift in the powdered sugar a little at a time alternating with drizzling in a little bit of non-dairy milk or water until the frosting is thick. Spoon the frosting into a piping bag fitted with a round tip. Dust the bunny bodies with powdered sugar. Pipe the frosting onto the tail shapes, and pipe some frosting on the back as well, then place the tail on the bunny, pressing gently to adhere. 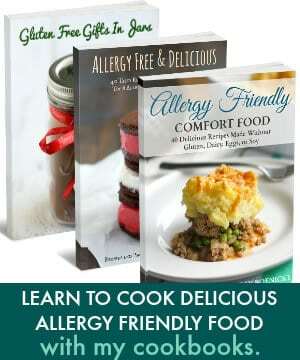 Many gluten free flour blends work well in this recipe, including Namaste Perfect Flour Blend, Bob's Red Mill 1-to1 Gluten Free Blend, King Arthur Gluten Free Multi Purpose Flour, and Trader Joe's Gluten Free Blend. You can also use regular flour if you don't need to be gluten free. What will you be baking this Easter? « Roasted Garlic Curried Cauliflower. Can you freeze your sugar cookies??? If so for how long ? I think they could be frozen for 2-3 months. 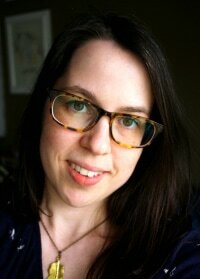 Hi Kelly, these are way too adorable!! What do you think of using less spread in the cookies and subbing it with more applesauce? If so, how much do you think I could sub without effecting the taste too much? I always strive to make things just a bit healthier if I’m able. Thanks!!! One other thing… I don’t need these to be gluten free. Can I sub whole wheat white flour? Would I need to add anything? I’m not sure about that – I think the texture would become chewy. If you try it, let me know! The bunny tails are adorbs! Love the idea of dusting with cocoa to do brown bunnies too. Easter is going to be super special with these! 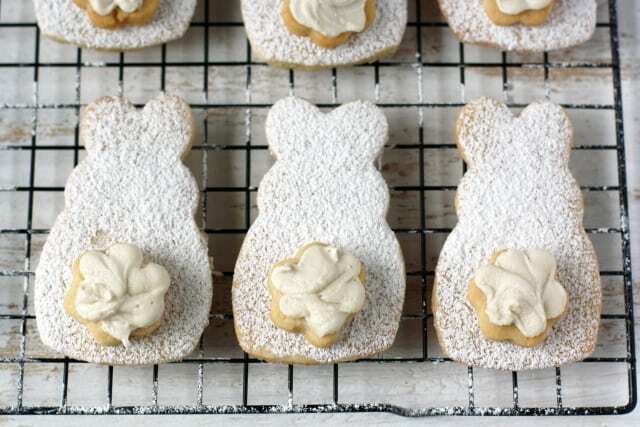 Sugar cookies are so fun, and these bunnies are too cute! I love these Kelly! So cute. I can’t wait to try the recipe and maybe add some lemon to the frosting. Thank you! Lemon sounds lovely. How caaaaaaute are these cookies! Its even more impressive knowing that they are gluten-free and vegan! Hi guys! I’m excited about trying these cookies but want to use butter instead of the vegan spread (my son has egg and wheat allergies, but is fine with dairy). Do you know if I just use a 1:1 ratio for the vegan spread to butter? I did that yesterday and my crumble was a little too buttery…. I would think it would be an even substitution, but you could try it with a little less if you think they will be too buttery. These are so cute, Kelly! I’ve tried several gluten free sugar cookie recipes before, and they all ended up with a bit of a gritty, sandy texture. 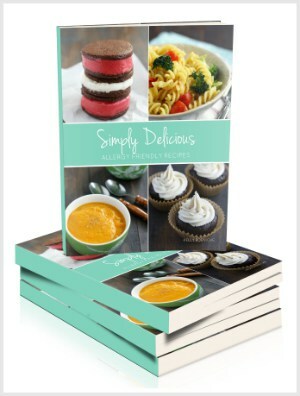 Can’t wait to try your GF cookie recipe! This are too CUTE! 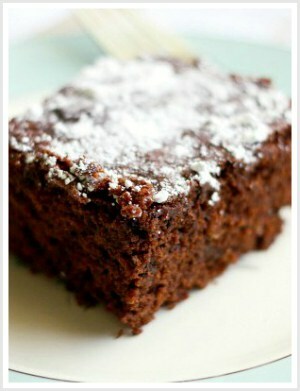 Love how you’ve made such a beautiful dessert allergy friendly for all to enjoy on Easter! These are super cute, thanks for sharing. ? How cute are these cookies? Sounds like the perfect Easter treat! These cookies are the cutest, Kelly!! I can’t believe Easter is almost here, either. Where is the time going? Thank you! I don’t know, I need another week before Easter! These are way too cute with their little frosting tails! These cookies are so completely adorable and creative and I love that they are top 8 allergen free! Thanks for sharing, I feel so happy just looking at them!